Where are prices going in the future? Nationally we are experiencing a sellers market, meaning we are below a six month housing inventory. 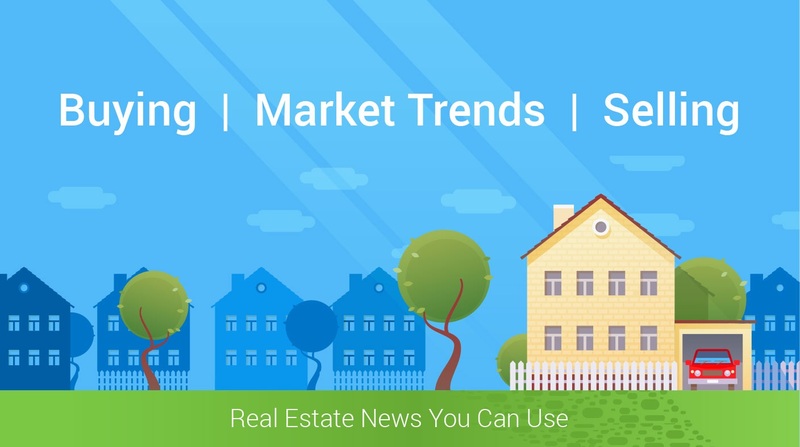 A sellers market generates tighter competition, shortened time lines and pent up buyer demand. All of these factors will push up sale prices in the next few months. But what will happen to sales prices in the future? While it is true that no one knows the future, there are some indicators to help us see what may happen. Did you know that every quarter, Pulsenomics surveys a nationwide panel of over one hundred economists, real estate experts, and investment & market strategists about where they believe prices are headed over the next five years. In conclusion, they then average the projections of all 100+ experts into a single number. Nice. That is why we like the Home Price Expectation Survey. Home values will appreciate by 5.0% over the span of 2017, 4.0% in 2018, 3.2% in 2019, 3.0% in 2020, and 3.0% in 2021. That means the average annual appreciation will be 3.64% over the next 5 years. So what does all this mean? Now is a great time to own a home. In 2017 homeowners are enjoying a 5% appreciation. If you are renting and thinking of making the move, let us help you.